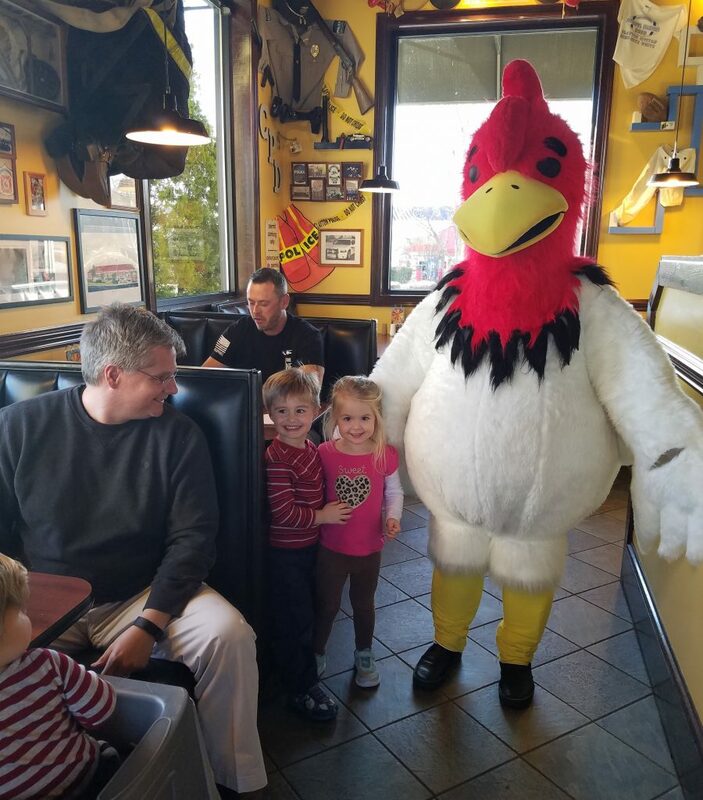 Our Community Spirit Night at Zaxby’s on March 14th was FANTASTIC! Thank you to all that came out and supported Serve The Need and all of the projects and people we help in Johnston County. Next Zaxby’s night will be Thursday, April 27th in Smithfield.